(CBS News) Have you heard of the "cinnamon challenge"? 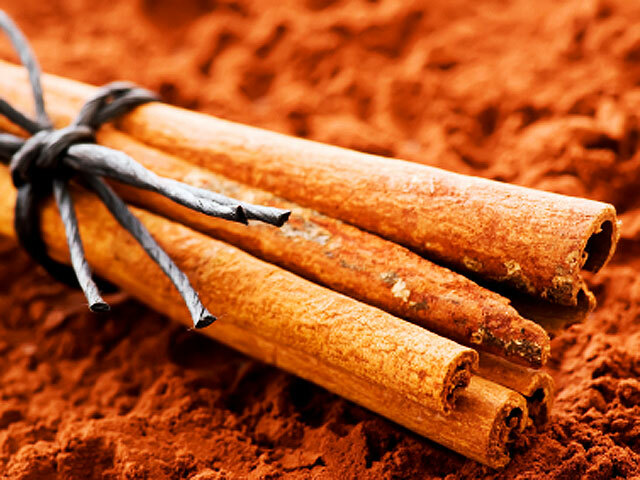 A person takes one tablespoon of cinnamon and tries to swallow it within 60 seconds. While it seems relatively simple, videos all over the web show people attempting the stunt, coughing up clouds of reddish-brown dust for viewers' amusement. But, doctors caution that this seemingly harmless "challenge" could be deadly. "Choking is the main concern," Dr. Robert Glatter, emergency medicine physician at Lenox Hill Hospital in New York City, tells HeathPop. "Choking can aspirate the powder into your upper airways and small passages of your lungs. It can cause an inflammatory reaction." It doesn't help that people sensationalize the stunt on videos like YouTube. Glatter says that many people get a "thrill" out of trying such impossible tasks, but don't realize that that they are promoting the dangers that come with it. Glatter says the reason why most people can't swallow that much cinnamon has to do with the spice blocking glands that create saliva. He explains that when you eat food and need to swallow, your saliva helps lubricate the food down your esophagus and into your digestive system. "This drying effect of the cinnamon is dangerous," he says. "That's why people feel like they want to choke." One of the challenge-takers who was rushed to the hospital was 12-year-old Courtney Miller of Dayton, Penn. CBS station KDKA in Pittsburgh reported that the girl has been to the hospital numerous times since she tried the challenge in early March 2012. Her mother told the station that a 21-year-old dared her to try it. "Just say no," Miller told KDKA. "Why suffer when you can just say no?" But, teens might have a hard time listening to her cautionary tale when adults, like Governor Pat Quinn of Illinois are attempting the challenge themselves. He successfully was able to swallow the cinnamon after chewing for a few seconds and then taking a small swig of water. CBS station WBBM in Chicago said that many other celebrities, including comedian GloZell Green and NBA players Nick Young and JaVale McGee, have also posted their attempts online. The AAPCC recommends that parents speak to their children about the risks of this behavior and caution them not to try it.